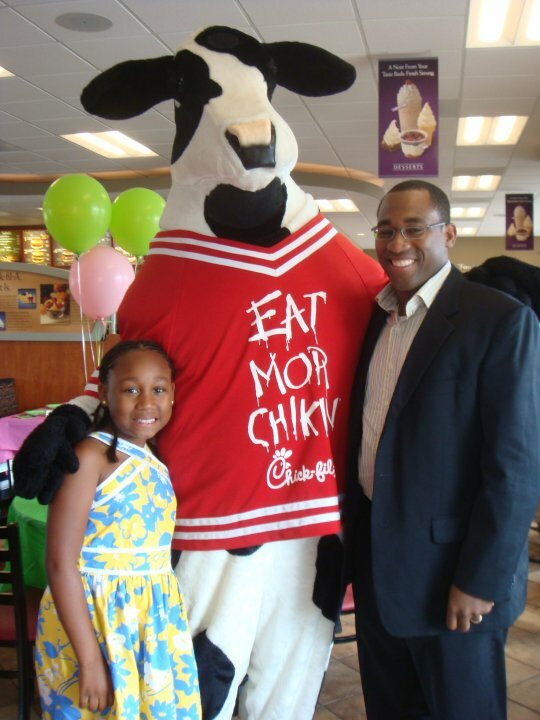 In the spirit of Father’s Day, I planned a Daddy Daughter Date Night at Chick-fil-A! The goal of the event was to provide fathers an environment to spend quality time with their daughters. I promoted the event in the store with a sign-up sheet near the cash registers. I also promoted it on our location’s Facebook page and created an event where dads could easily RSVP. 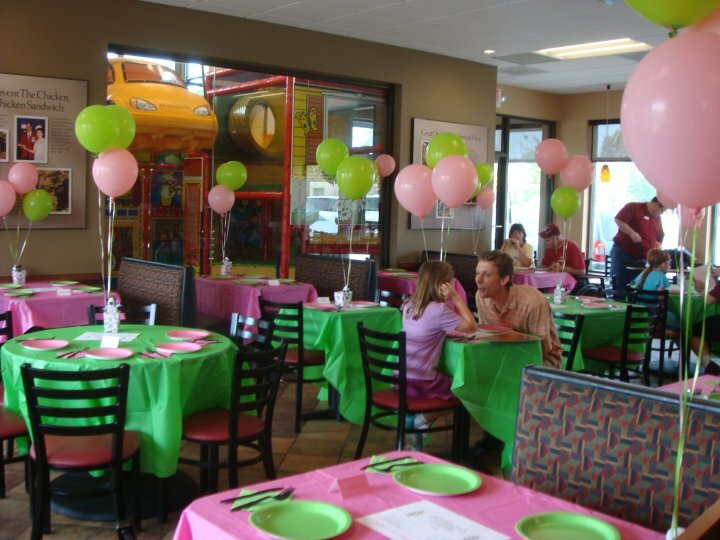 The evening included a “reserved” and decorated section of the dining room, a balloon artist, table-side service, photos with the Chick-fil-A Cow and live music. Daddy Daughter Date Night was a huge hit! It proved to be a cost-effective way to improve the restaurant sales on what normally would have been a slow night. It also made a lasting impact on our customers and helped Chick-fil-A stand out from the competition.